Looking at buying a new or existing property? Ron Smith from Archicentre has some very helpful tips worth considering before placing your deposit. 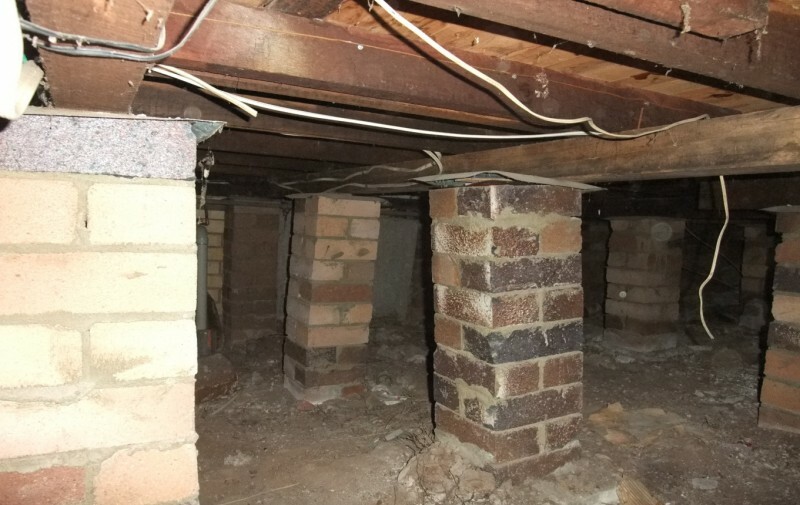 Be aware, in Queensland, (Australia) Building Inspections must be carried out by a licensed contractor.